We gain parental / carer verbal permission for use of digital photographs or video involving their child. We are constantly encouraging parents to access our website (www.universocapoeira.co.uk) and asking for feedback or opinions. We do not identify students in online photographic materials or include the full names of the students. Pictures and videos are constantly taken, however parents have the right to ask us to NOT include digital material on Universo Capoeira website. Once asked, Universo Capoeira is committed to NOT add any pictures or videos of this respective student. Students are advised to be very careful about placing any personal photos on any ‘social’ online network space. They are taught to understand the need of maintain personal information safe. Students / parents are taught that they should not post images or videos of others without their permission. We teach them about the risks associated with providing information with images (including the name of the file), that reveals the identity of others and their location, such as house number, street name or school. We teach them about the need to keep their data secure and what to do if they are subject to bullying or abuse. 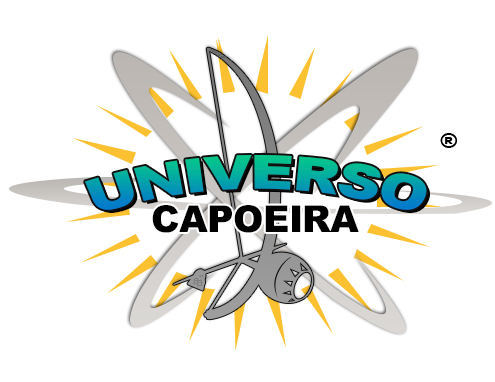 Director/Staff of Universo Capoeira takes overall editorial responsibility to ensure that the website content is accurate and the quality of presentation is maintained. Most material is the companies own work; where other’s work is published or linked to, we credit the sources used and state clearly the author’s identity or status. Photographs or videos published on the website do not have full names attached. We do not use student’s names when saving images in the file names or in the tags when publishing to the Universo Capoeira website. Will contact the Police if one of our students or staff receives email, text or message that we consider is particularly disturbing.